Artemide is the exclusive distributor of the Danese Milano brand in North America. The Danese Milano brand, part of the Artemide Group, is now carried in Artemide flagship stores and selected retailers across the US and Canada. The Danese Milano brand was founded in Milan in 1957. The collection includes design objects such as furniture, candlestick holders, fruit bowls, art editions, desk accessories, and more. the newly appointed Creative Director of Danese Milano. 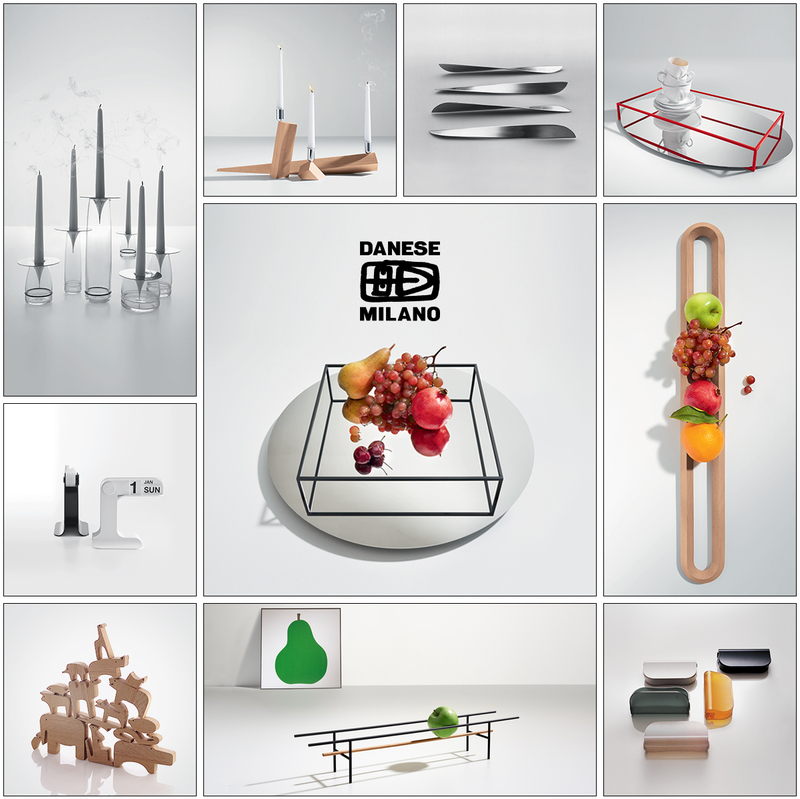 Yves Behar, Naoto Fukasawa, BIG, and more have also designed products for Danese Milano. and new designs from Creative Director Ron Gilad. Visit danesemilano.com to view the entire collection and click here to find an Artemide flagship store or dealer near you.